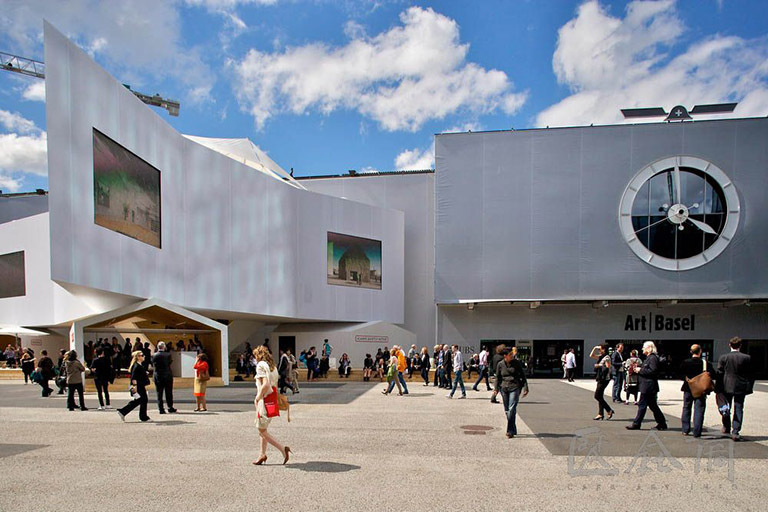 On March 19, 2015, the 43th International Basel Watch Fair (Baselworld) will be solemnly declared open in Basel, Switzerland. The annual Baselworld is one of the largest wristwatch and jewelry fairs worldwide and has been long reputed as “Watch Oscar.” It’s reported that 1,500 brands from more than 40 countries all over the world will participate in the Fair. The professional visitors are expected to exceed 150,000 people and more than 2,500 international media will give an in-depth report of it. As a leading watch manufacturer, Switzerland will select the excellent local brands to participate in Baselworld 2015. Grand Prix and Catorex affiliated to Cattin received the gracious invitation. This will be the first time for Grand Prix to appear in Baseworld 2015. In order to bring out the best of itself, Grand Prix has spent several months making several types of boutique products and will demonstrate them to all watch enthusiasts. As a subsidiary of a famous brand, how will Grand Prix show its splendor to us? Let’s wait and see.